Regular refs and in-training refs were on hand in force for Eastern Regional-Mainland lacrosse. | Flickr - Photo Sharing! 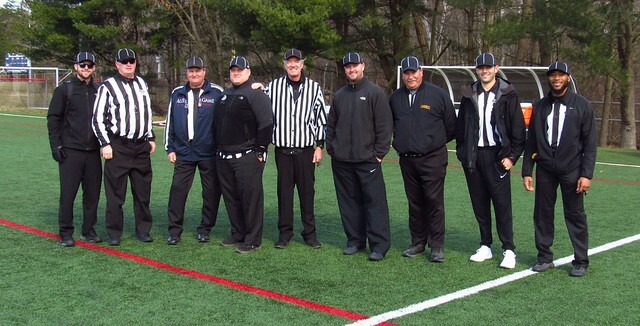 Regular refs and in-training refs were on hand in force for Eastern Regional-Mainland lacrosse.